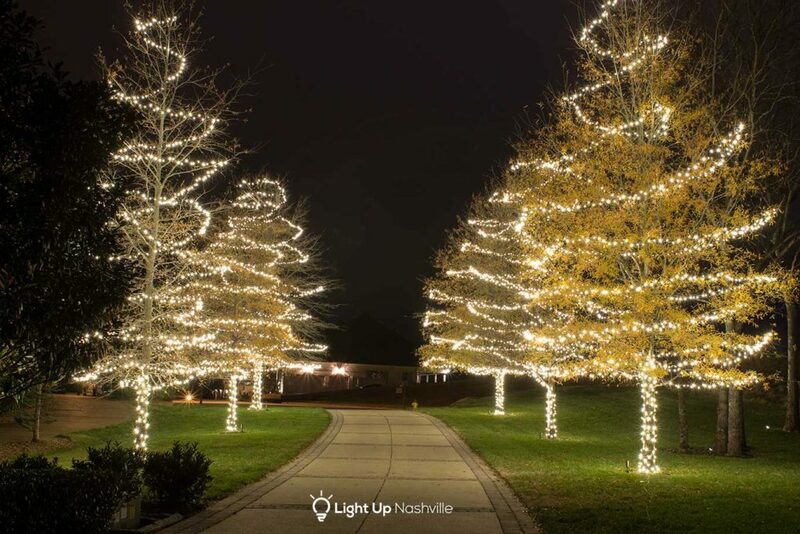 At Light Up Nashville we pride ourselves on being aware and a part of all of the newest lighting trends. This is especially true with holiday lighting. 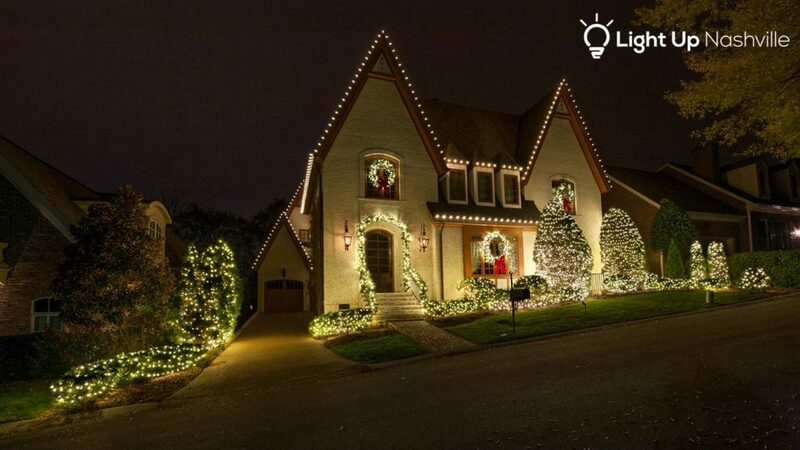 Take a look at some of the biggest holiday lighting trends in the industry that we've encountered from this past season. You might just see something to add in next year's display! 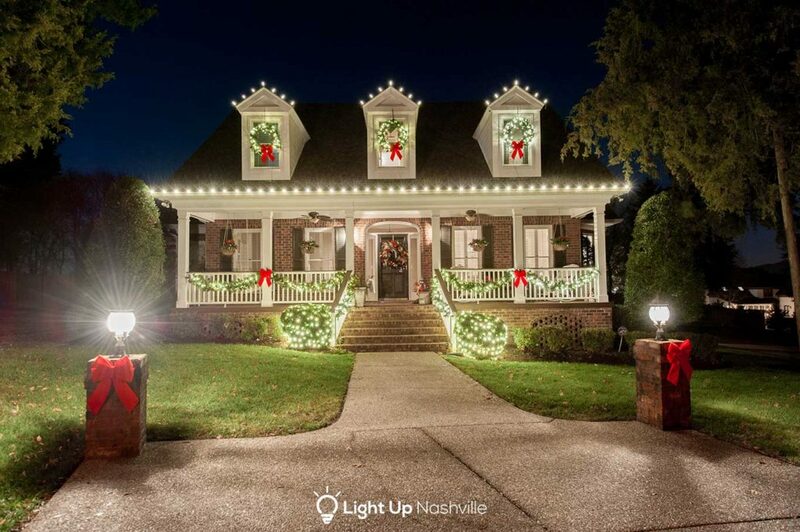 Warm White has always been a popular holiday display theme, but we really saw it skyrocket this year. The majority of our clients went with this timeless and classic look. Take a look at some of the displays we designed and installed below to see examples of this beautiful and classic look. We also saw a huge uptick in the number of clients who wanted to incorporate greenery into their display. 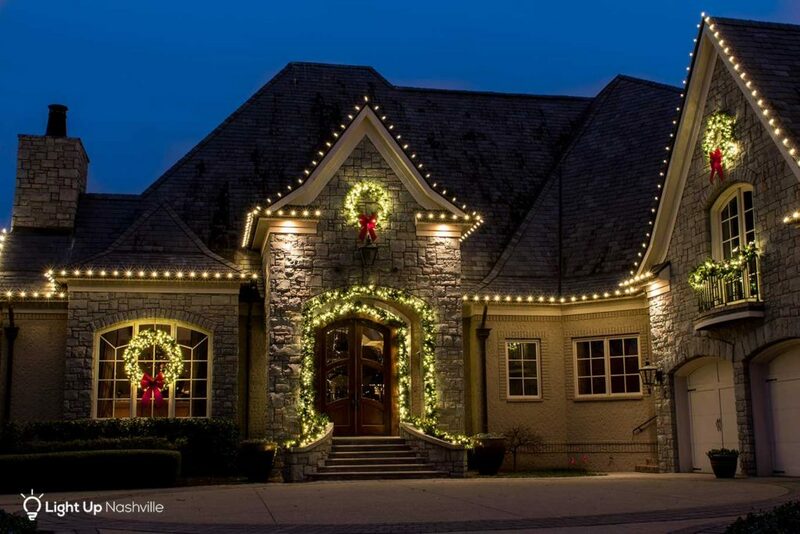 Because garland and wreaths are visible both day and night, it's the perfect way to keep your home festive during the daylight hours too. 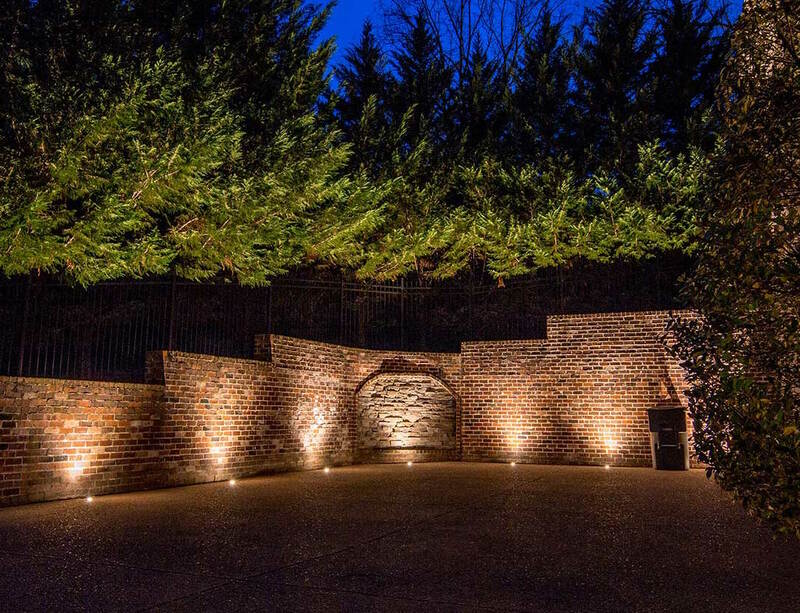 But when the sun sets, and the lights turn on, the magic happens and you can be sure your home will make a grand impression on anyone who sees it. Another way our clients have kept the festive feeling going during the day is to add ribbon and bows. The bright pops of red look great in any color scheme, but look especially grand when paired with garland or wreaths. They are the perfect finishing touch for any display. Tree wraps were another hot pick this year, both circumference and intricate. The first photo below shows a walkway lined with trees with warm white circumference wraps. 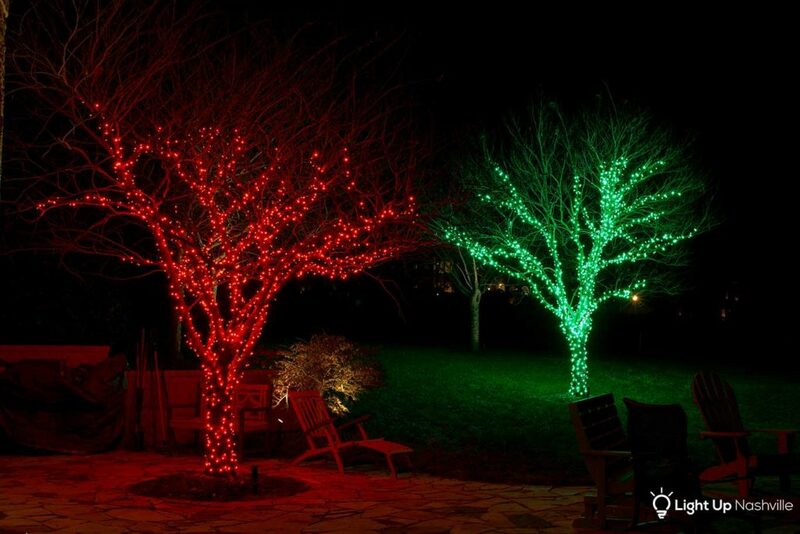 The lights are wound around the outside of the tree limbs and they come together at the top. Intricate wraps like the second photo shows go up individual, major branches highlighting the true outline of the tree. 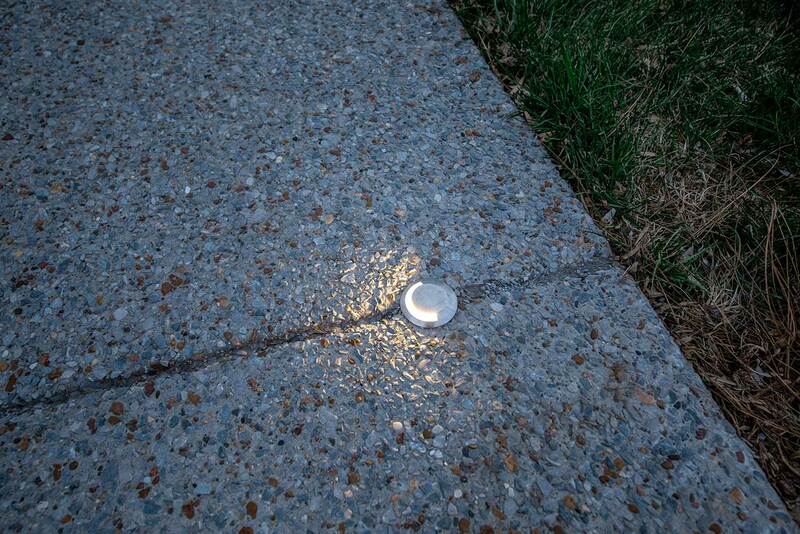 Both of these looks are difficult to achieve by the average homeowner without special equipment and experience. 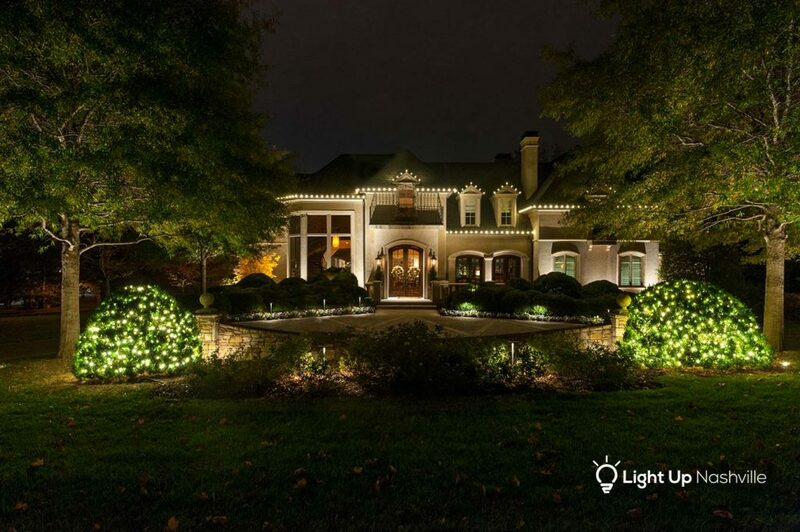 A professional lighting company not only has the tools and the experience, but also the drive to see our clients homes look the best they can.